I had the amazing opportunity to attend the Teachers College Reading & Writing Project August Institute on Writing. I attended Kate Robert's session on W.A.R.- Writing about Reading. 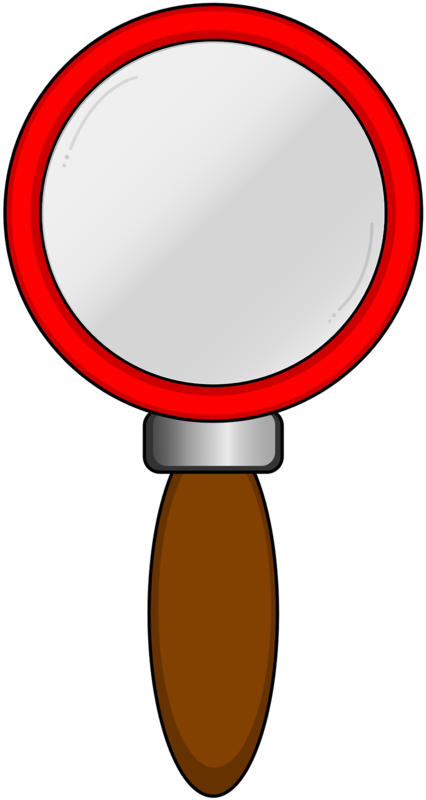 This post is on how it's coming together in my class. If you'd like to see the notes from her session, read my older posts from August. I have this book on the brain since we're reading it in class. 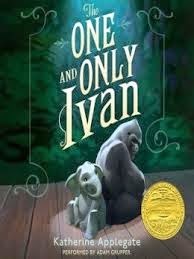 I read The One and Only Ivan aloud during Reader's Workshop and we discuss it. We are working on using post-its to annotate our thinking. I model how to use sentence starters depending on what our focus is. Right now, we're focusing on applying reading strategies. One week we did asking questions, the next we did inferring. 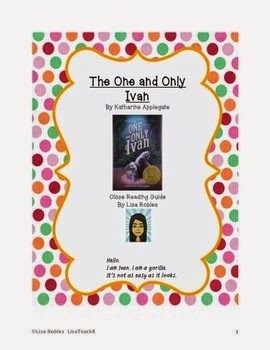 Kids have the option of reading Ivan or a book of their choice when reading independently. We use post its to leave bread crumbs for our thoughts. If kids have a copy (uh, I only have one copy in my class- but it is signed by Katherine Applegate! ), they put the post its in their book. If they are reading it on the Kindles, they put them in their Reader's Workshop notebook- collected on one page. On Friday, they pull one post it to write long about. It seems to be working well so far. On Tuesday, I'll take some pictures and include them. I'm the worst at taking pictures. For our close reading work, we do that during our Reading Comprehension block. 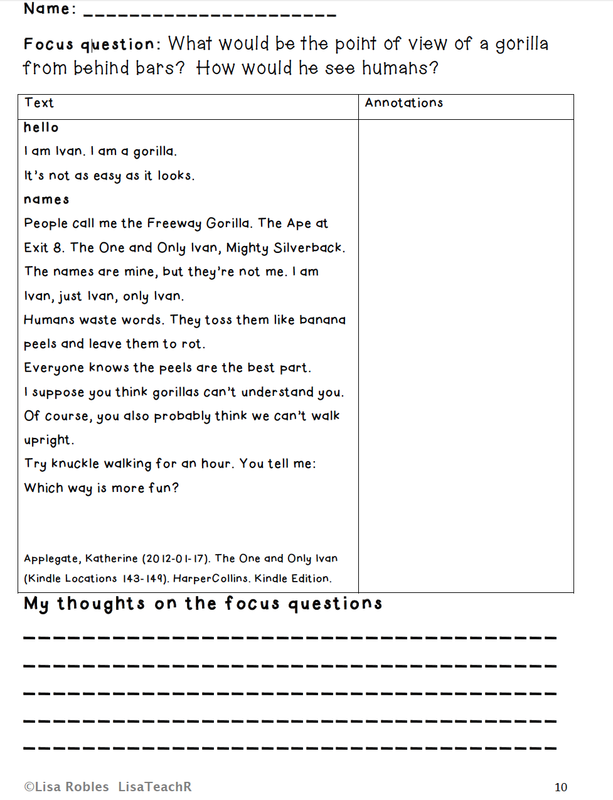 When I do close reading, I provide the work sheet and model the first few lines. What would I underline and what does it make me think?